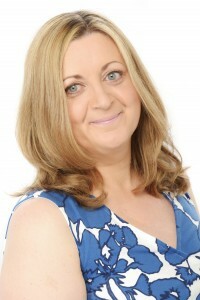 I’m delighted to welcome fellow Accent Press author, Marie Laval, to my site today to share a little about the writing of her fantastic new novel. 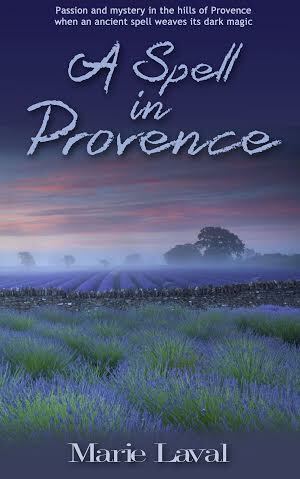 Hello Jenny and thank you very much for welcoming me on your blog today to talk about A SPELL IN PROVENCE, my contemporary romance suspense recently published by Áccent Press. Every writer knows how important it is to give the protagonists the right name – it’s important for every single character in the story, but it is even more crucial for the hero and the heroine. When I started writing A SPELL IN PROVENCE, I knew straight away that I wanted my hero to be called Fabien – it was the name of a character in a French television series I adored, back in the eighties. I did however write the first draft of the novel with a heroin called Alex. I liked the name and felt it worked well … up to a point. I put the book aside to complete another project, and when I returned to it a few months later, I became increasingly dissatisfied with my heroine. Something was missing, both in her personality and in her interaction with Fabien. I realised I needed to make a drastic change. I still wanted her to be determined, brave and resilient. She was after all starting a new life in an old farmhouse in Provence. She had to face a series of strange and dangerous incidents and investigate the ancient mysteries surrounding Bellefontaine. However I also saw her as a bit of a dreamer – as having a softer side. Alex wasn’t the right name any longer. It was too pragmatic, too direct for the woman I now wanted to write about. One day a new name popped into my mind and I knew this was the one: Amy. It was perfect. Not only was it short and had a lovely sweet ring to it, but I could soften it even further as her relationship with Fabien Coste grew. He would call her ‘Aimée’, which is both a woman’s name and the French for ‘beloved’. Changing my heroine’s name, and personality, meant an exhaustive rewrite, but at last I was happy! Great blog! Many thanks Marie. This book has everything, beautiful scenery, glamorous people, deceit, deception, history, and a very satisfactory ending. Recommend it. Thank you so much Susan for your lovely comment. I am so happy you enjoyed the novel. It is truly wonderful when a reader says she liked your story. Thank you! 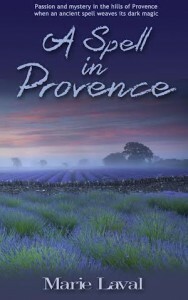 I’m just in the middle of reading A Spell in Provence, Marie, and I’m loving it. I noticed how the hero calls Amy “Aimée,” and I thought it a very sweet touch. I love the whole mystery of the plot, and can’t wait to find out how it’s all going to be resolved. Congratulations on release! Thank you Helena. I hope you like the ending too! Is this book available on Amazon US because from your blog it sounds like a great book. Thank you for your interest Phaedra. I have emailed the publisher about the availability of A Spell in Provence on Amazon com and will get back to you on this blog! Hello again Phaedra. I have the link to Amazon com here. I hope it works! Thank you Jane for visiting and for your kind comment. 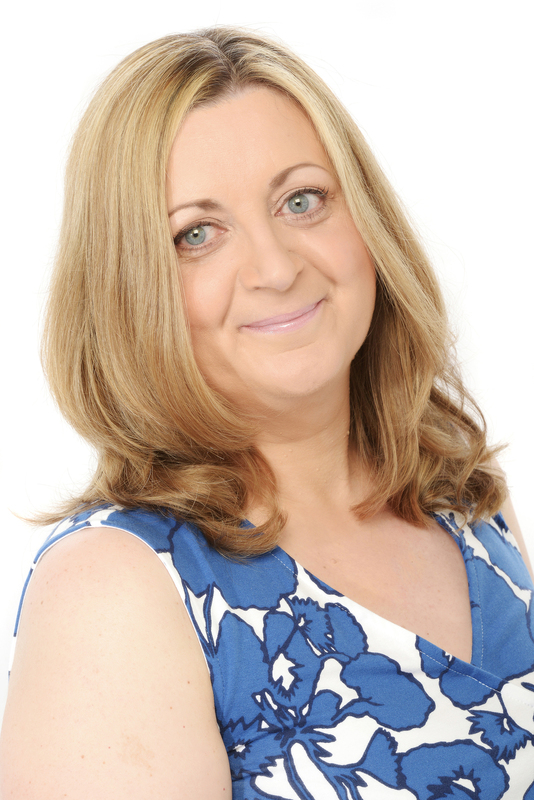 Thank you very much Jenny for having me on your blog on this cold, snowy day (at least it is up here in Lancashire!). Provence feels like a very, very long way away.